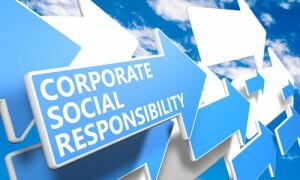 For years, we have put Corporate Social Responsibility (CSR) as an integral part of our business practices and as part of our core values sharing across the organization. As a CSR company, we not only turn our business an attractive workplace for our employees to excel and advance, but are also sensitive to the well being of our society and the environment around us. The development of better civic consciousness has been pursued through contributing our skills and knowledge to the society and supporting staff members to make their own contribution to good citizenship. Schmidt has been named as a Caring Company since 2008 in recognition of our contribution to the community. We strive to build a better society through engaging staff in community services. Our apprentice programs offer for university and German students. We extend our helping hand in response to the social needs.